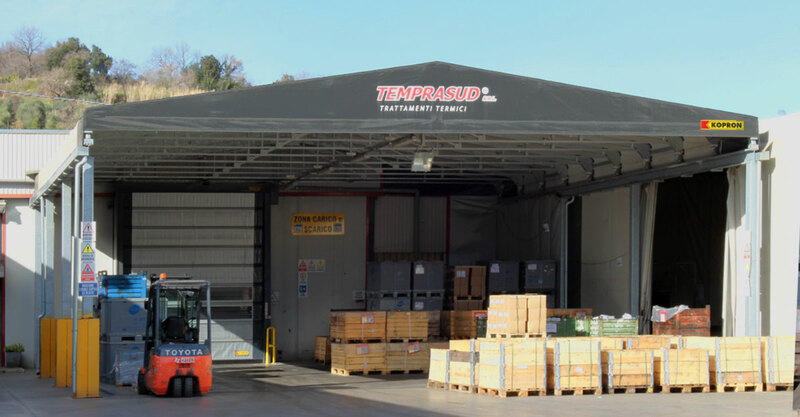 The loading and unloading bays are standard and made-to-measure devices, designed and manufactured to simplify the loading/unloading operations of tilting vehicles. damages to vehicles, buildings and goods. 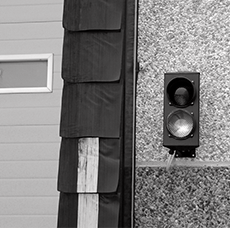 From design to after-sales assistance, a turn-key service is guaranteed in full observance of integrated design. 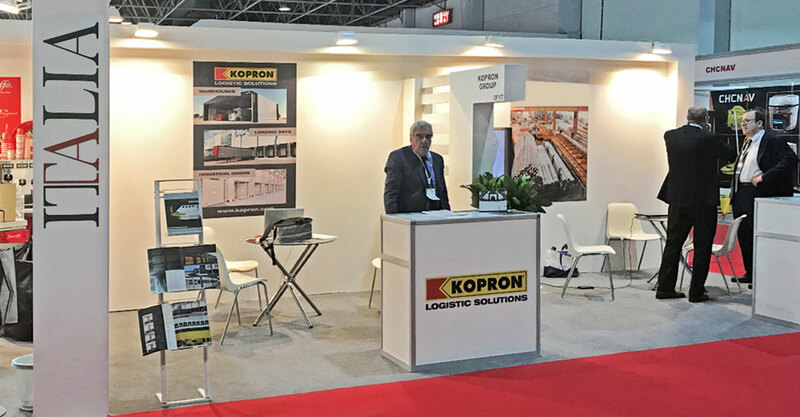 Upon request Kopron also coordinates and implements the construction phase and relative frames necessary to hold the loading bays. 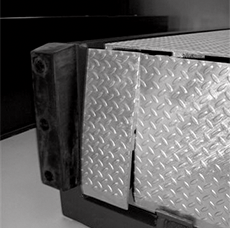 The Kopron loading ramps are designed with a specific goal: they are solid, sturdy and reliable. 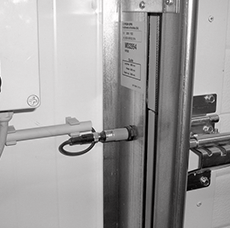 Our technicians study the critical points and design the very best solutions to achieve the highest possible level of reliability. 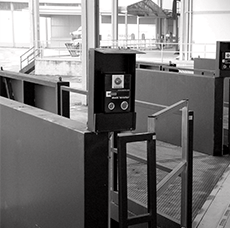 The Kopron loading ramps are available in standard dimensions but may have personalised dimensions in order to adapt to Customer requirements. 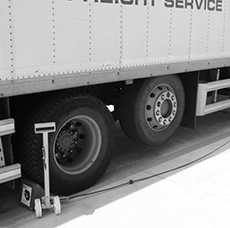 For situations in which the weight to be supported for the loading ramps is high, Kopron designs and creates special ramps with a greater loading capacity, capable of supporting even the most extreme situations. Apart from being structurally solid and reliable, all of the Kopron products follow unique and recognisable styles and designs. A large range of models are available with the possibility of ad hoc creations. 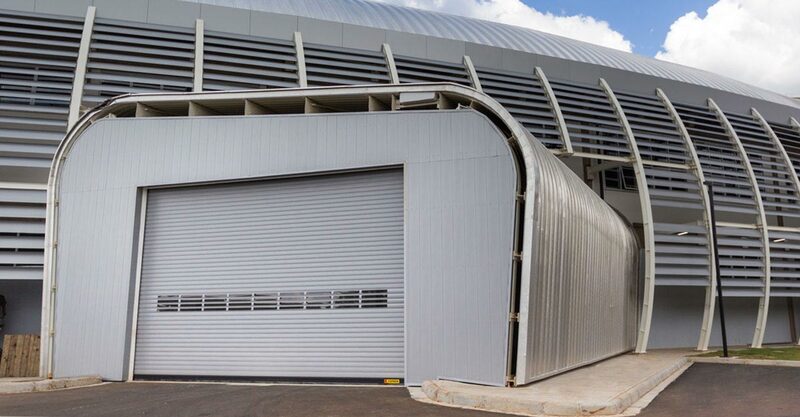 With hot galvanised steel tubes and without any U open profiles. 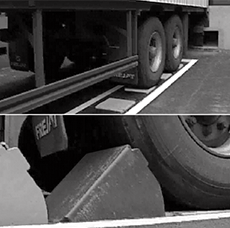 To absorb bumps of the truck. Sliding with double wheel carriages without any protrusion of the side guides. 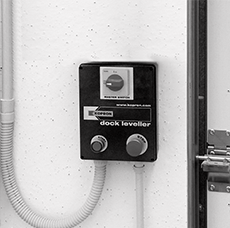 Greater safety for workers and greater functionality. 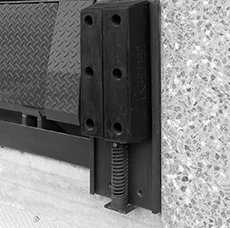 The sliding guides coupled with rivet systems guarantee the absence of any rust, typical in welding of guides. 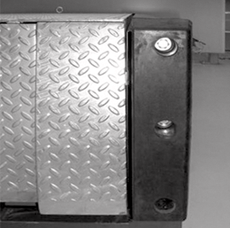 Protection joints of the sandwich panel in points of greater wear. 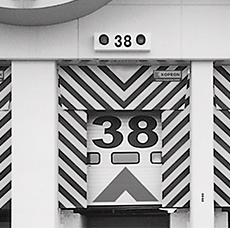 Several compositions are available and construction flexibility for doors with specific requirements. 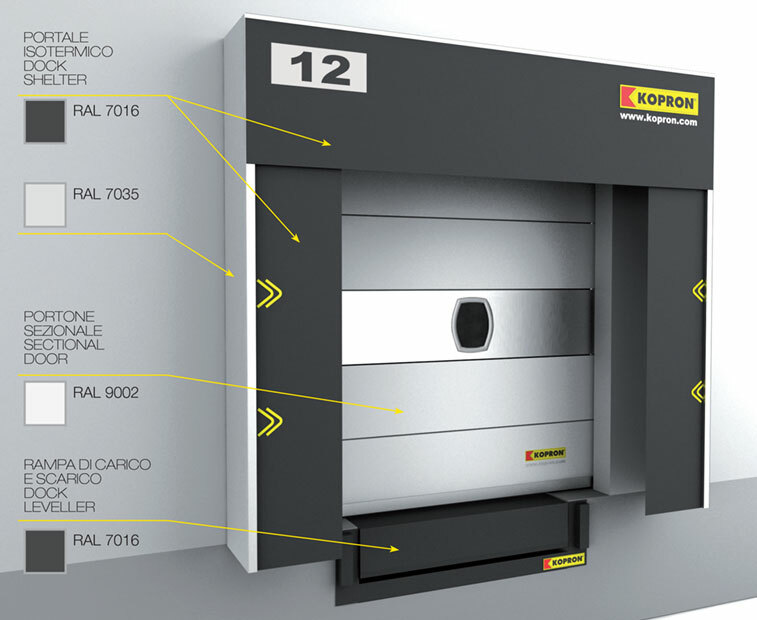 Technology, performance, optimisation of costs and energy savings are the items that professional customers require of a Kopron product. 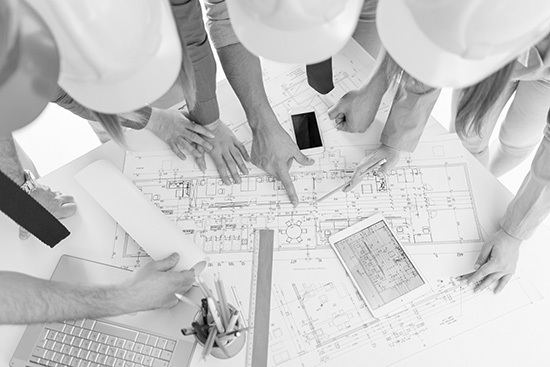 Years of experience in this field on an international level have resulted in the creation of a team of professionals dedicated to integrated development. 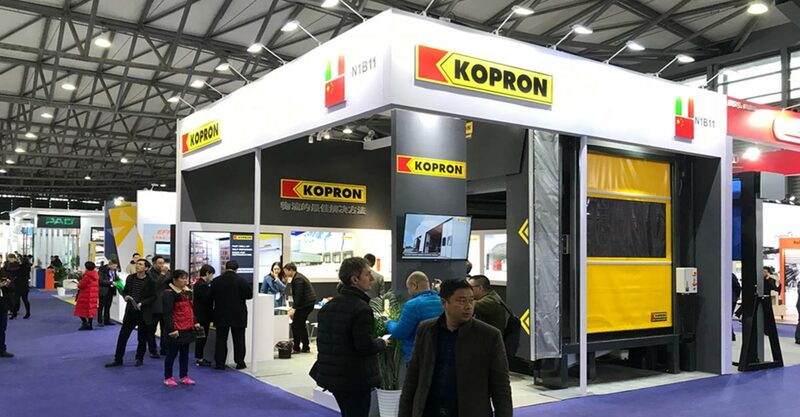 In this way Kopron can provide active collaboration with its customers, satisfying the requirements of a unique and advanced product. More than 100,000 sqm dedicated to production, located in every country to provide support to every single market and satisfy the requirements of competition with greater efficiency. 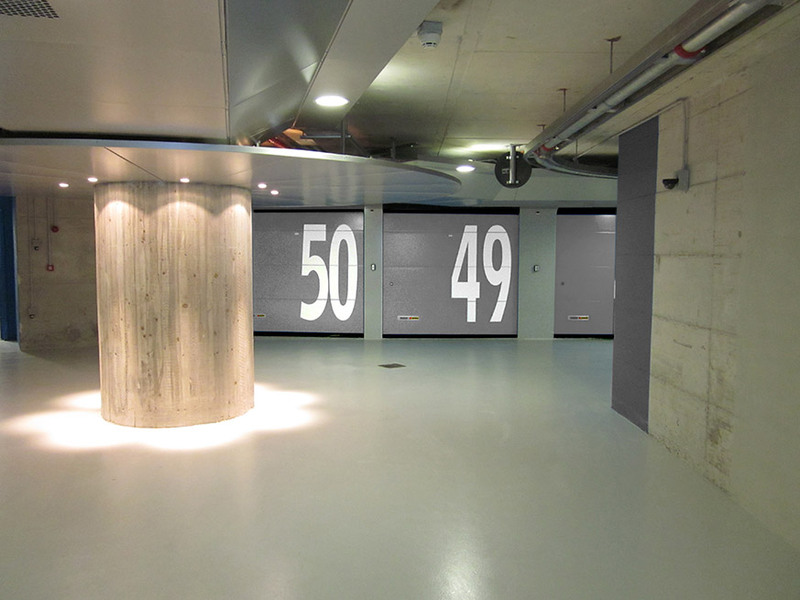 The technologically advanced machinery and highly qualified personnel guarantee the quality and punctuality of output. The history and use of highly technologically advanced machinery allow for light and medium-heavy carpentry work to be carried out in the best possible way. 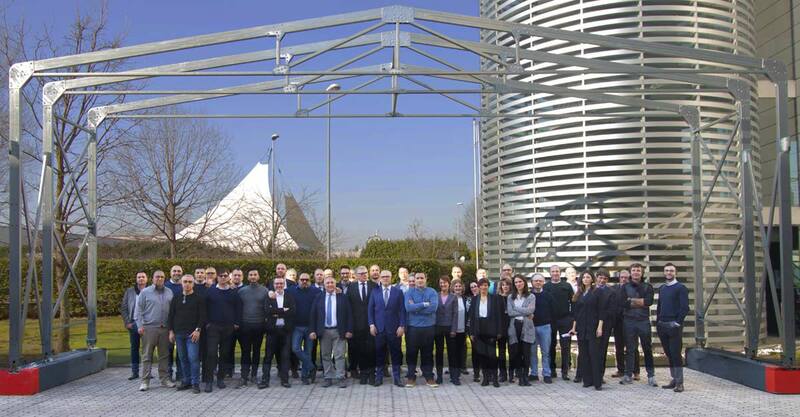 Thanks to the range of advanced machinery available, aluminium, iron and steel working respects the quality, economic nature and guarantee of flexible and fast production, objectives requested in large and small projects. 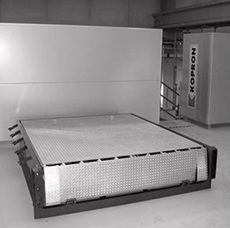 The entire Kopron production cycle is covered by quality certificates. 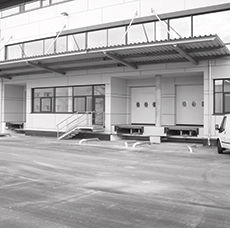 The company operates in total observance of European norms and uses the services of international certification authorities such as Rina Service.